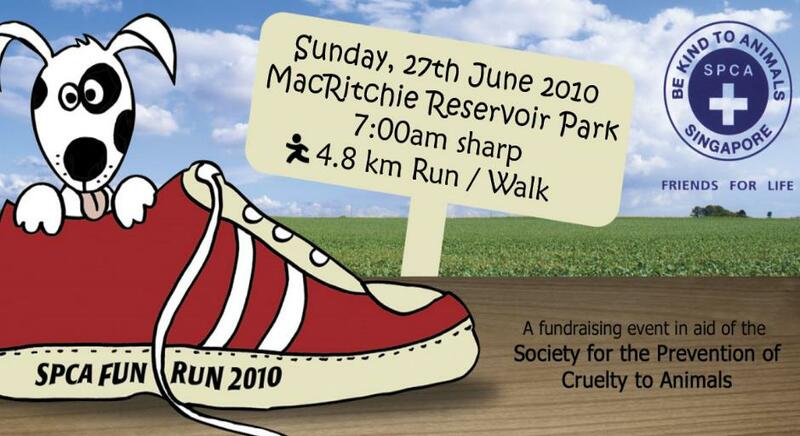 My sis and I have just registered for this :) I am going mainly because there are no pets allowed at MacRitchie. Animals are cute creatures but I don't dare to be near them. 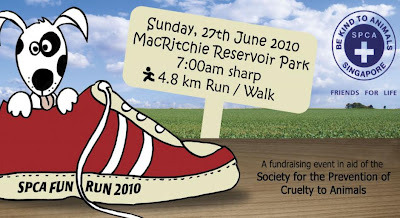 Still, I am going for this charity. Second time. HW, don't go alone la. Come come...join me.